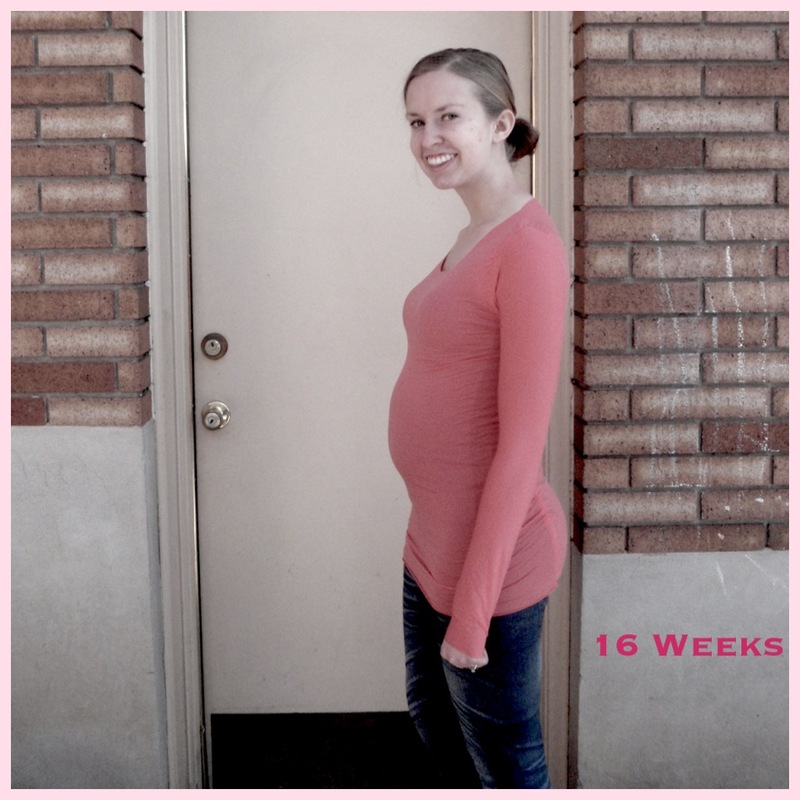 I recently read a statement from a pregnant woman that made me cringe. 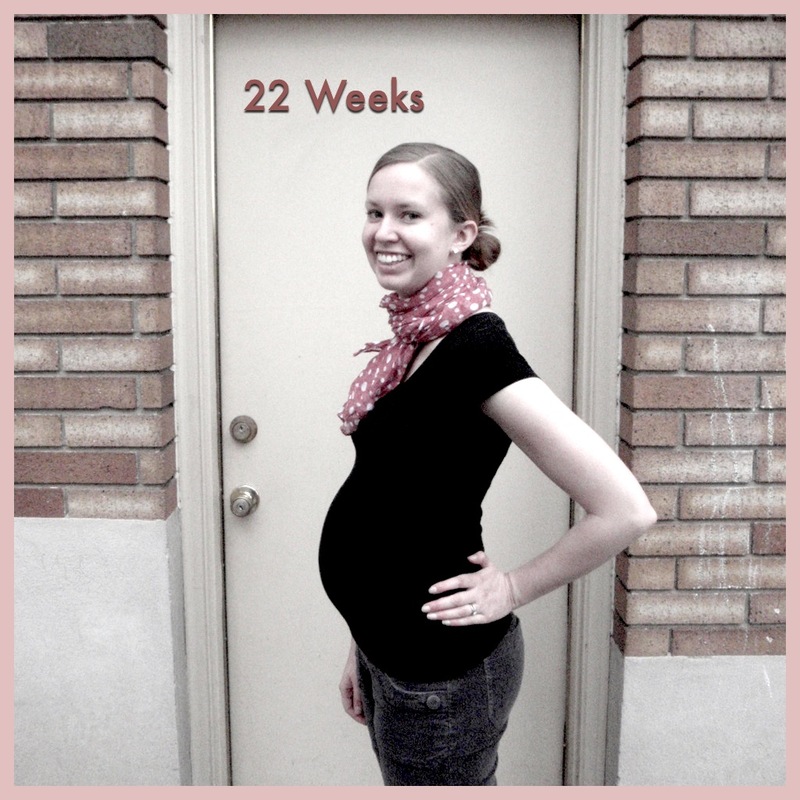 She stated that she loved being pregnant, when I read that statement I burst into tears. 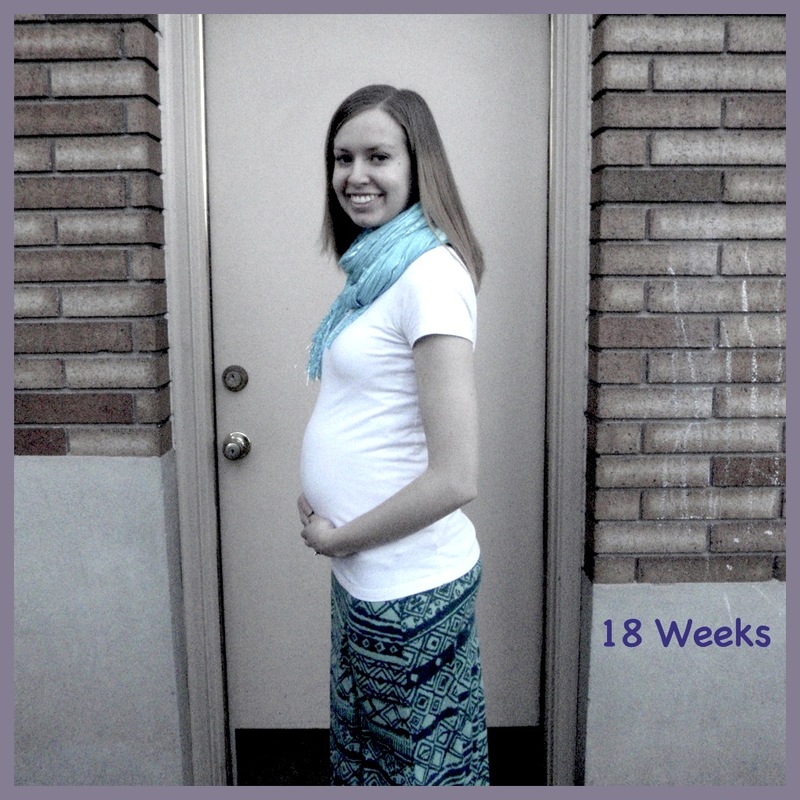 I cannot say that I love being pregnant, one of the reasons being that I cry pretty easily. 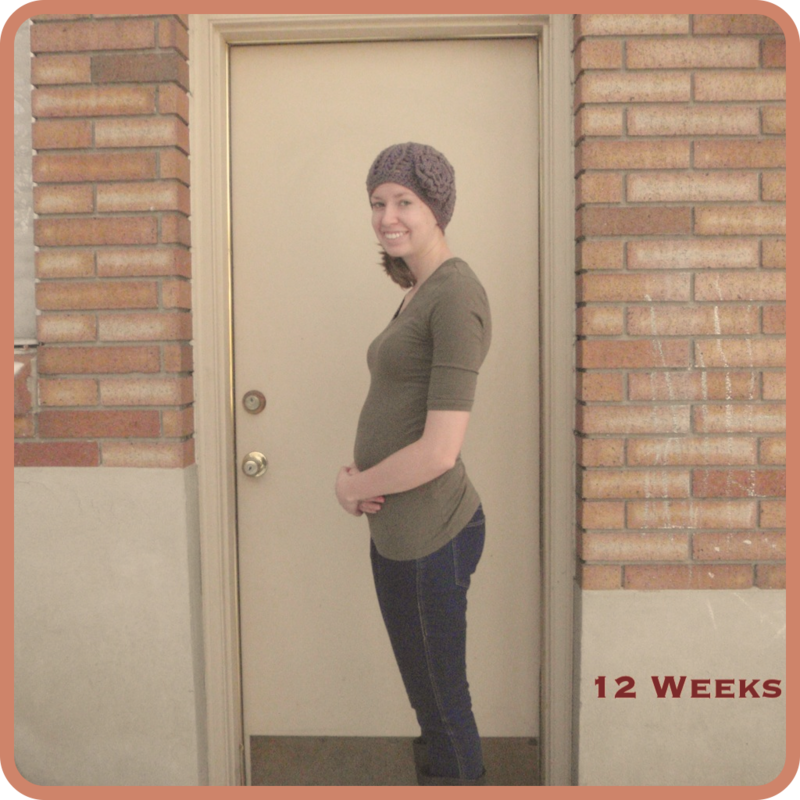 That day had been particularly stressful and I found myself feeling deeply guilty that I am not loving every moment of being pregnant. After some introspection I decided that even though I have been blessed with a relatively comfortable pregnancy, it is ok that I do not love every moment. However, there are many moments to love. 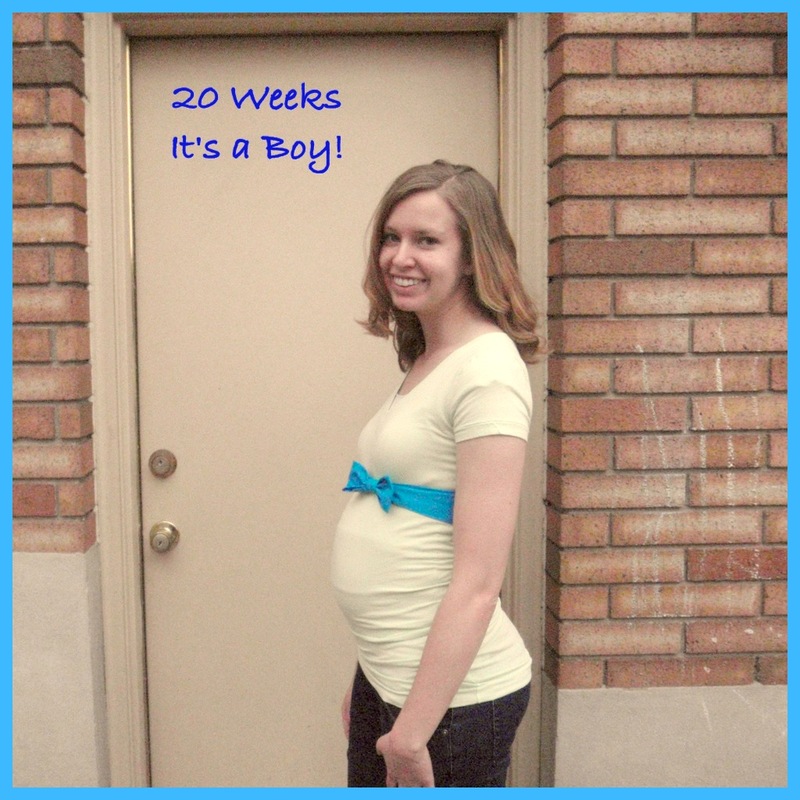 In order to focus on the positive, here are my top ten list of lovable pregnancy moments. Hearing the baby’s heartbeat, especially for the first time. That moment reassured me that the exhaustion that I felt during my first trimester was indeed doing something more than making me fall asleep every night at 8:00. Reading the weekly updates on my baby’s development. I have three pregnancy apps that I regularly check, it may be a bit excessive but they each give me a little different information which I enjoy. Seeing the baby on the ultrasound. I don’t think I can even describe how exciting that was. Finding out the gender of our baby. I feel that finding out that we are expecting a boy has made it easier to bond with our little one. It has also made planning for the future easier. The kindness of others. Even though I am just barely past the halfway mark of my pregnancy, I am already amazed at the kindness of those around me. We have received several beautiful gifts from friends and family as well as several gracious offers to throw me baby showers. Feeling the baby move. Every week I feel the baby move a little more, I can’t help but smile (for now) when he kicks surprisingly hard. Dreaming of bringing our baby home. Sometimes I’ll sit in the baby’s room and look through the clothes and other little baby things we have and imagine what our little boy will look like. 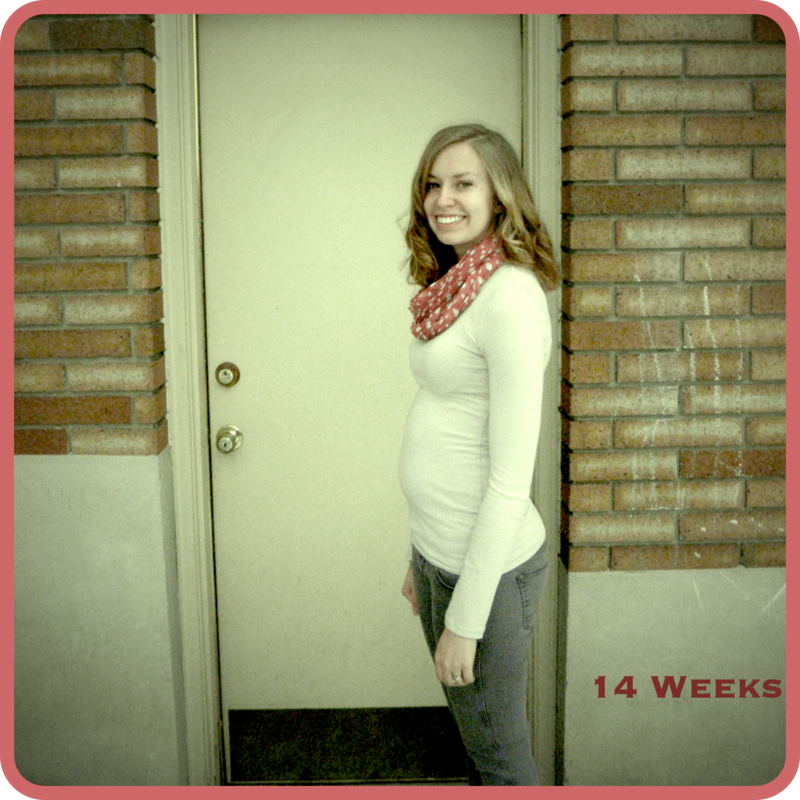 Reminding myself that pregnancy is truly a miracle. There are many women who would love to be in my position, we are lucky to have this baby on the way. In the end we’ll have a little person who is a little bit of me and a little bit of Joe, which is terribly exciting. Seeing Joe in a new light. Joe has been so supportive in doing little things to help me through this pregnancy. He’s gone with me to all of my appointments, he lets me sleep when I’m exhausted, and he’s been doing extra chores around the house. The support of those around me. Even though I sometimes get sick of people asking me how I’m feeling, it’s great to know that there are people all around me who support me and are concerned about me and the baby. I am also coming to realize that pregnancy takes a lot of patience, nine months is a long time. Dreaming of the future moments also keeps me more positive. Here are the top 5 things I am looking forward to in the coming weeks and months. When Joe is able to feel the baby kick. I look forward to the 18th of every month because that means I am one month closer to my due date. Baby showers. Who doesn’t love getting cute baby things? After the baby showers I will also allow myself to buy more things for the baby which I am looking forward to. Definitively deciding on a name for our little one. On Monday we had our first ultrasound of our little one. Joe and I (and a lot of other people) were both convinced that we were having a girl, so when we found out that we are actually expecting a little boy we were surprised. Surprised in the best way possible. My eyes were glued to the monitor as we caught the first glimpses of our baby. We are thrilled that everything is checking out to be healthy and now we get the excitement of coming up with names for our little boy. 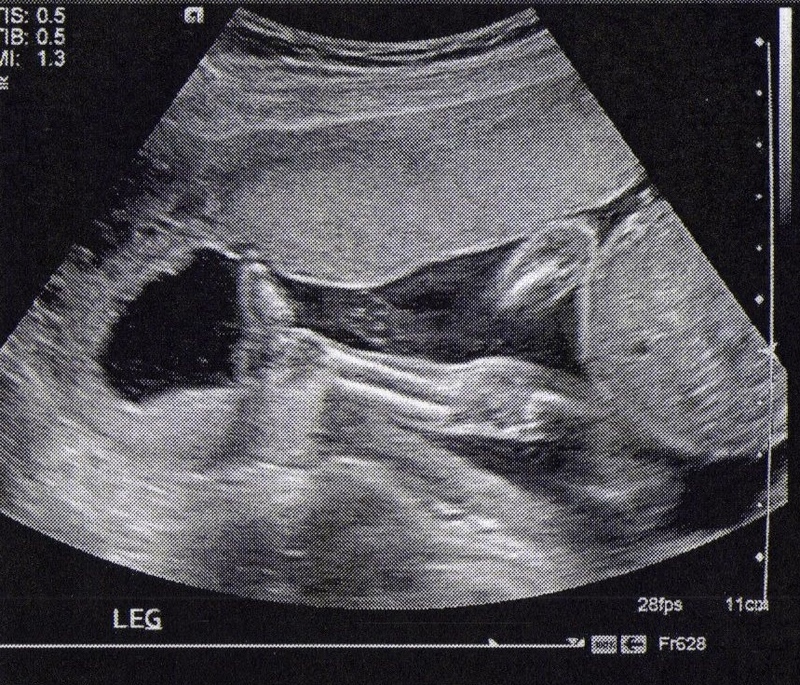 Our little guy was really wiggly, looks like we’re going to have our hands full with this one. I love this picture of his little legs. 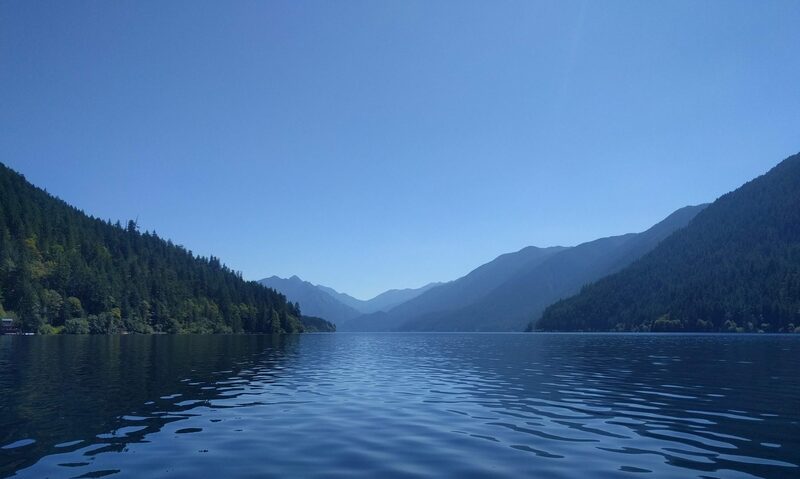 I realize I haven’t blogged in quite a while. One of the biggest reasons is that we’ve been keeping a secret, one that I didn’t want to risk sharing. Our secret is out now, we are having our first baby. 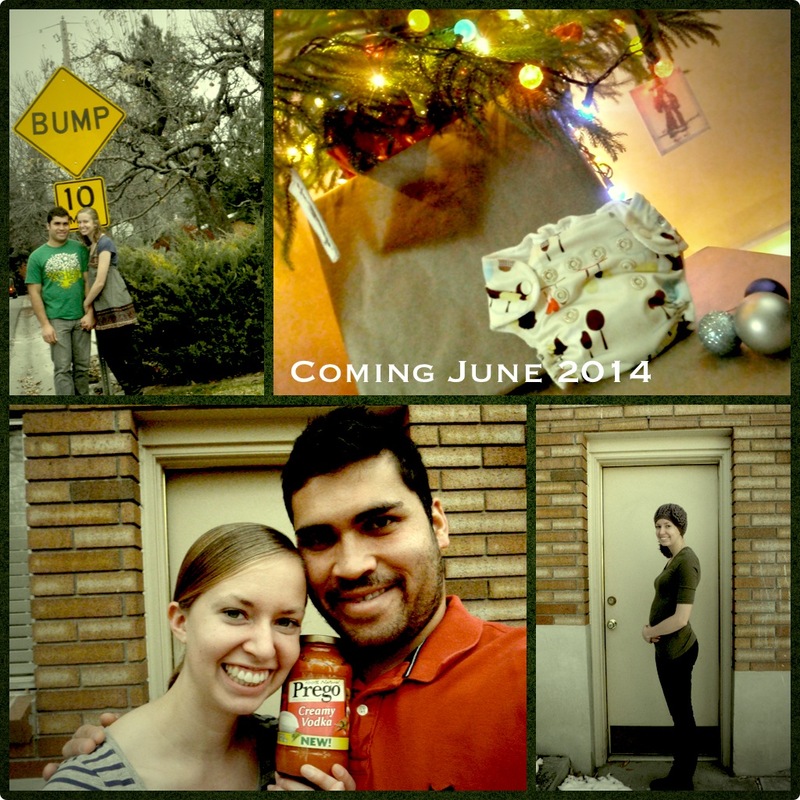 Our little one is due June 18, 2014 and we are thrilled. 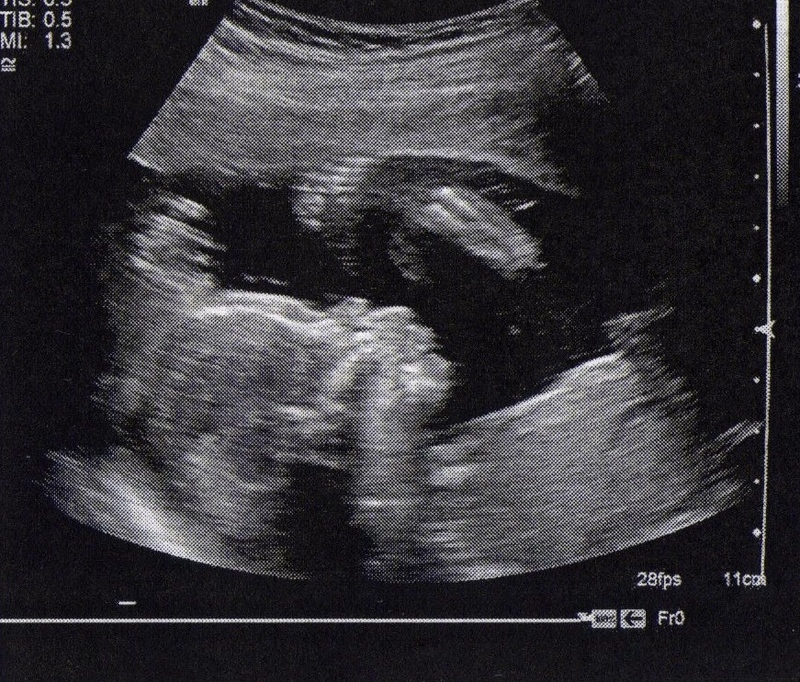 I am currently about 15 weeks pregnant and we’ll have our first ultrasound in about 3-5 weeks where we hope to find out the gender. We played around with several ideas of how to share our news, and ended up telling different people in different ways. It was actually strange when we started telling people because we had kept my pregnancy a secret for so long. Here are a few of the pictures we used in revealing our secret.